Meanwhile, in Paris… – This Square Peg. 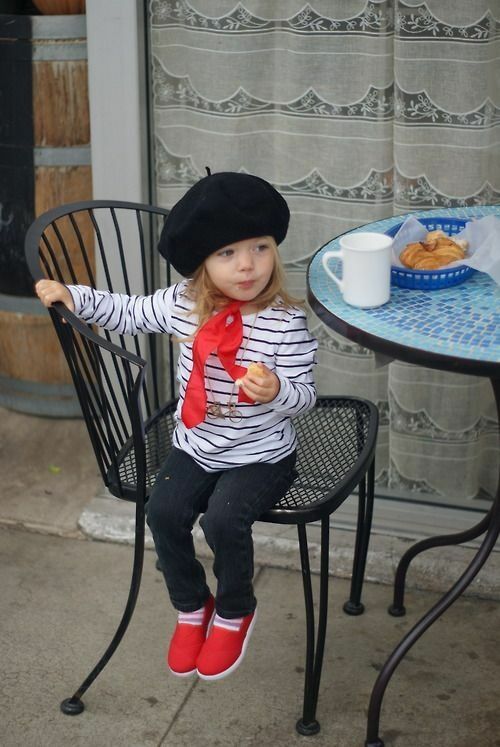 …This petite Parisienne is killing it, all with a croissant in her tiny, stylish hand. C’est bien, petit. C’est bien. Previous Post How Queens Fly.